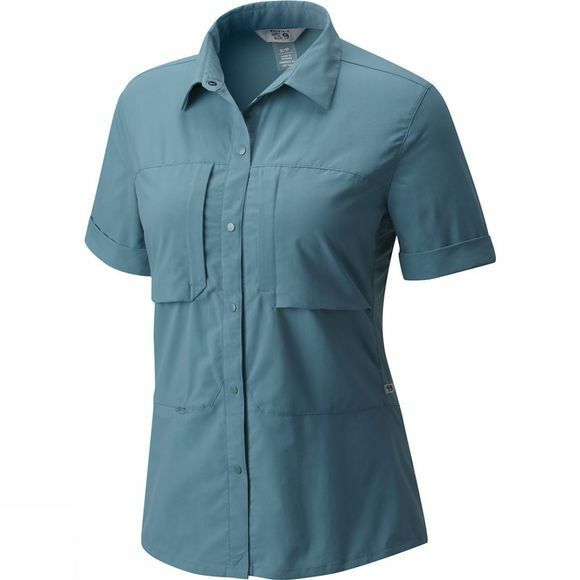 The Womens Canyon Pro Short Sleeve Shirt from Mountain Hardwear is designed to be the ultimate backpacking shirt. 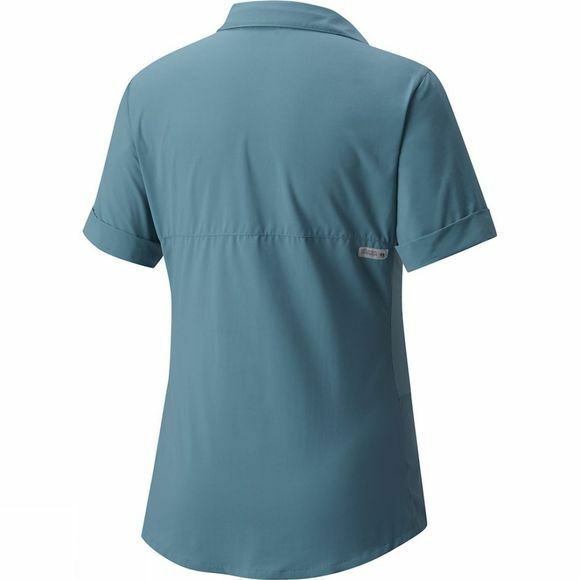 You'll be covered on all fronts with stretch, ventilation, wicking and UPF 50 sun protection. Lightweight and durable.